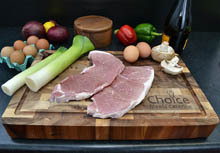 We source quality Danish and Dutch Sliced Bacon, Gammon Steaks and Joints. 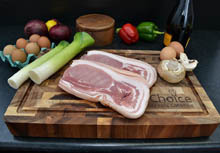 Our suppliers of many years ensure that quality and consistency is always a top priority. 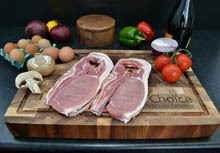 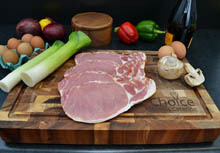 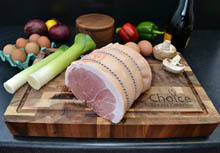 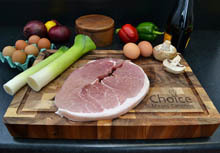 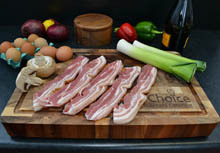 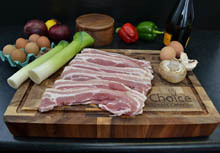 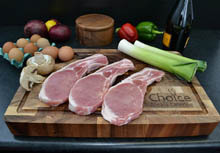 Dry Cured as well as other bacon & gammon products are also available.